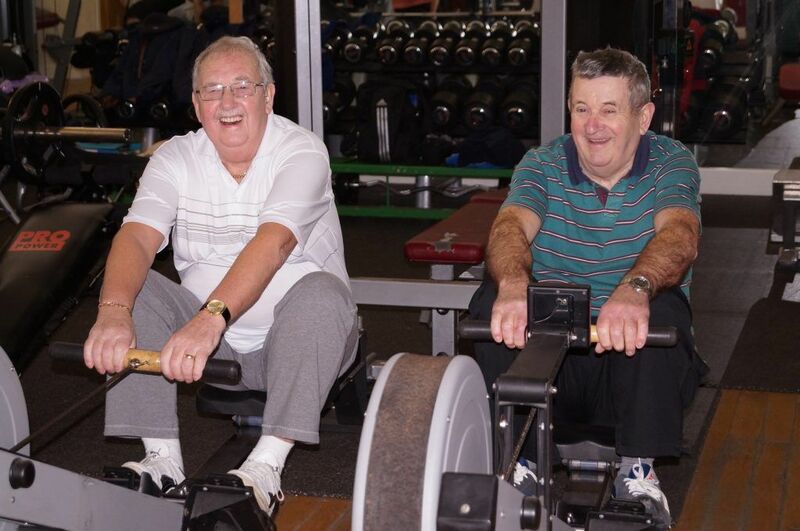 Fit 4 Life specialises in fitness for the over 50s and people with chronic health conditions. Based in Maryport and Whitehaven, the social enterprise aims to improve the health and wellbeing of people by offering structured fitness sessions with expert support. Fit 4 Life received £1,400 from the Kipling Fund for Older People, to expand the range of services on offer in Whitehaven, allowing more local people to benefit from their activities. The organisation has recently relocated its Copeland services from Kells Rugby Club to the Senhouse Centre in Whitehaven and now runs weekly health and rehabilitation sessions from a new gym. At the gym, there are heart workshops for anyone suffering from, or at risk of developing heart disease, gentle pulmonary classes for people who suffer from chronic obstructive pulmonary disease and health club sessions for anyone over 50. There are also stroke workshops to help sufferers improve strength, balance and coordination and chair-based exercise classes for anyone unsteady on their feet. Health professionals at West Cumberland Hospital have highlighted the need for more specialist exercise classes in the area, as they often have nowhere suitable in the community to refer patients following rehabilitation courses. Fit 4 Life aims to address these issues and hope their services will encourage more local people to participate in healthy living activities. Dougie Pomfret, Manager of Fit 4 Life Cumbria said: “Our highly-trained staff look after people who have been referred from physios and doctors. Service users have reported improvements to their fitness, confidence and general wellbeing, as well as reductions in the symptoms. Many people have also commented on the social aspect of this project providing them with more opportunity to socialise and make friends.